That fat you see around your waste, thighs and buttocks can also accumulate around your organs. In this case, your liver. Fatty liver is predominantly caused by triglycerides, which are the fats found in your blood, accumulating around the cells of your liver. Once the amount of fat cells exceeds five percent of the liver, it’s considered to be a fatty liver. 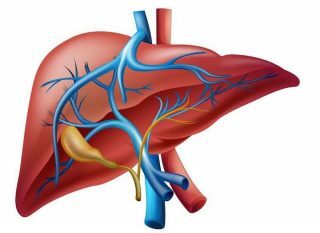 Can you recover from a fatty liver? Fatty liver is actually the #1 cause of liver transplant. The good news is, it can be reversed. The key to success is less carbohydrates and a liver-friendly diet.